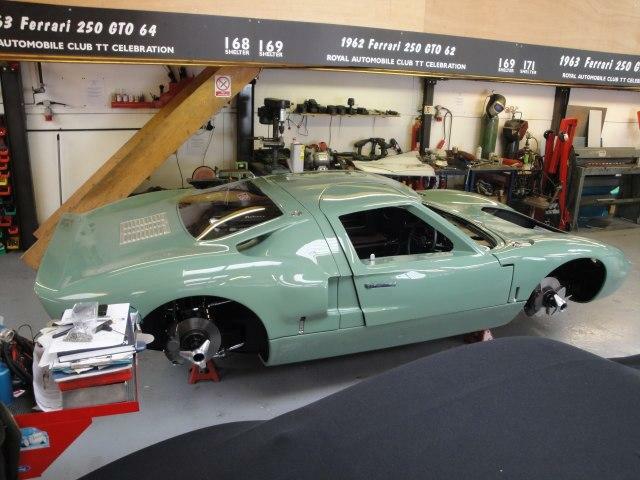 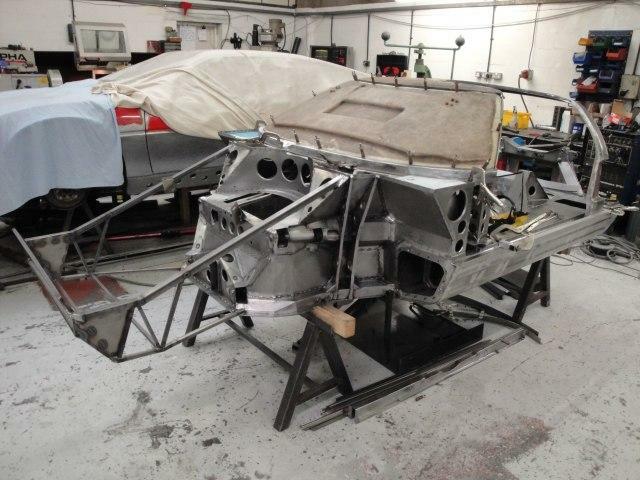 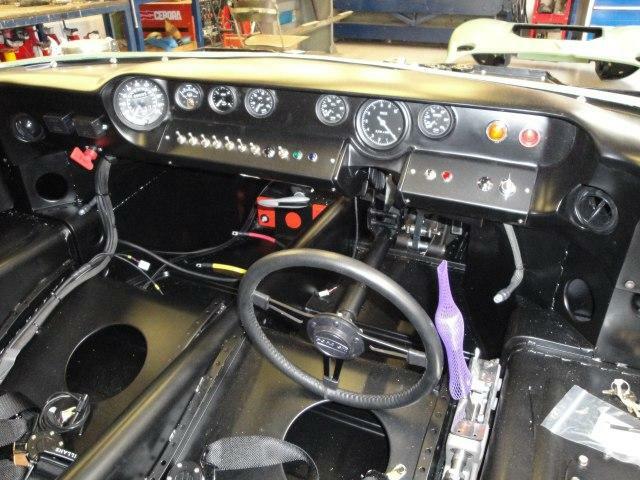 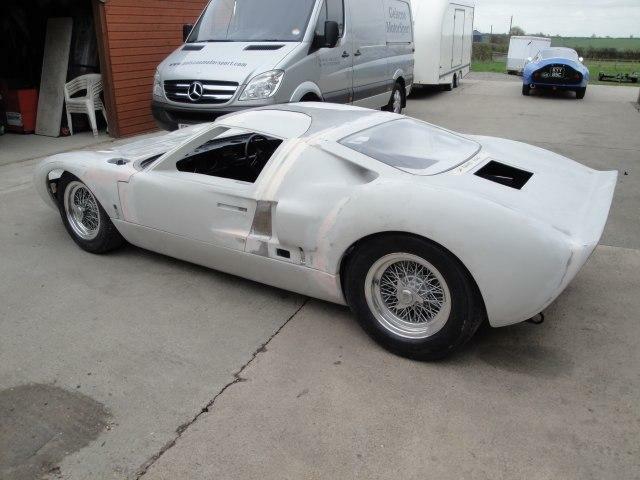 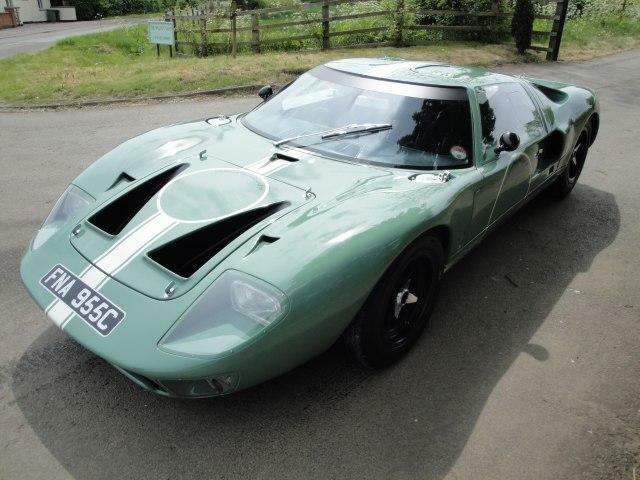 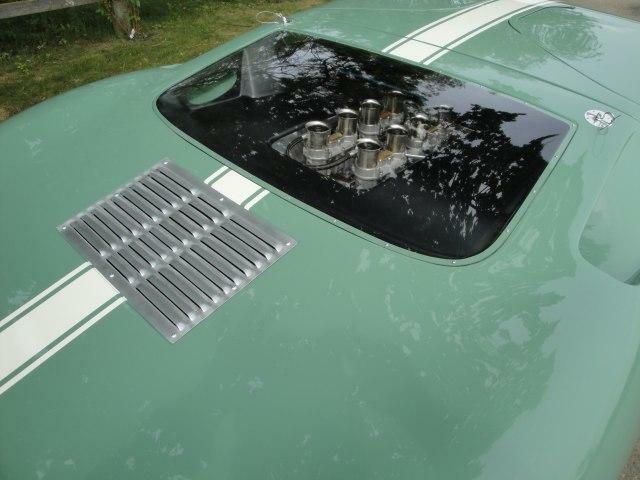 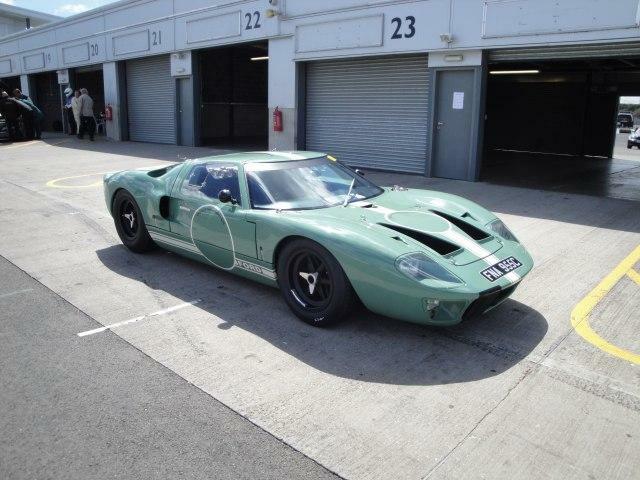 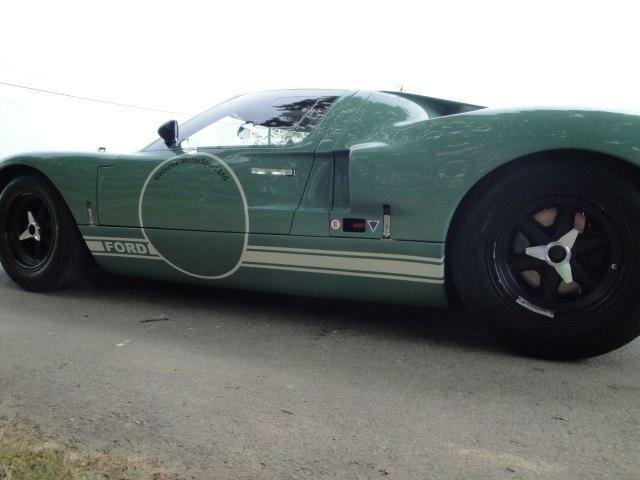 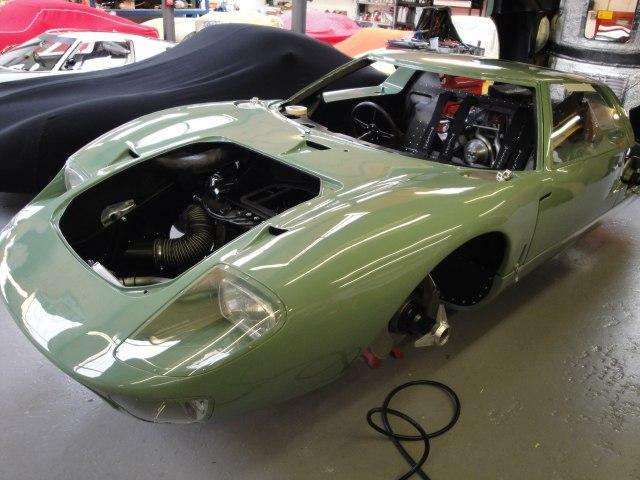 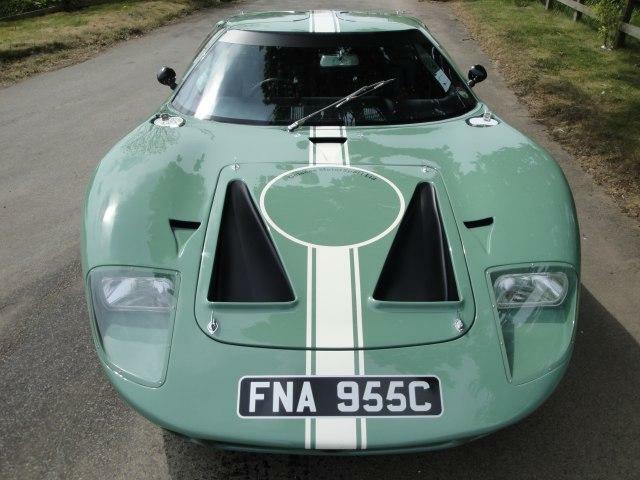 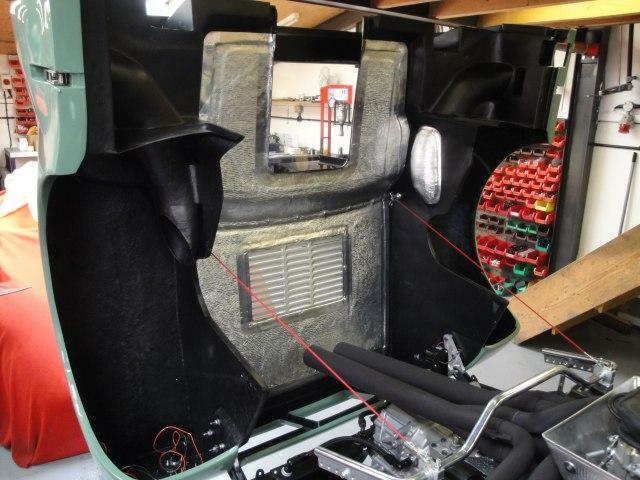 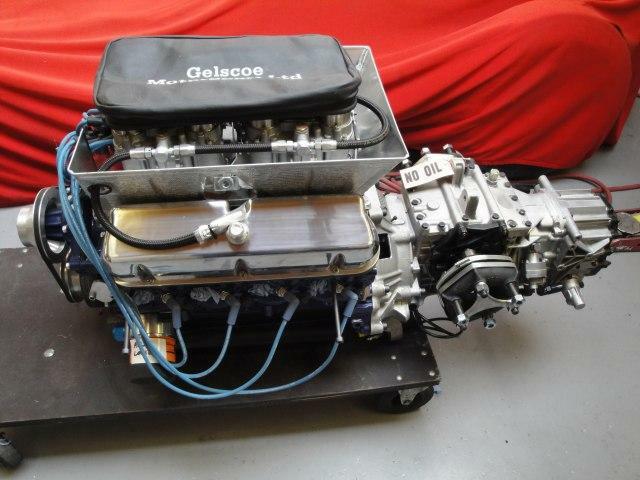 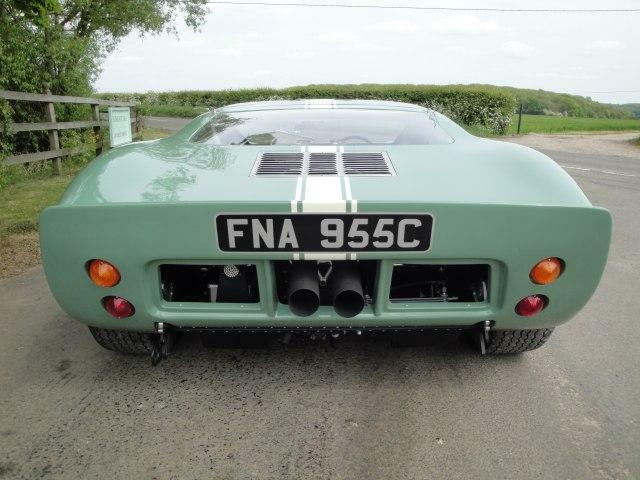 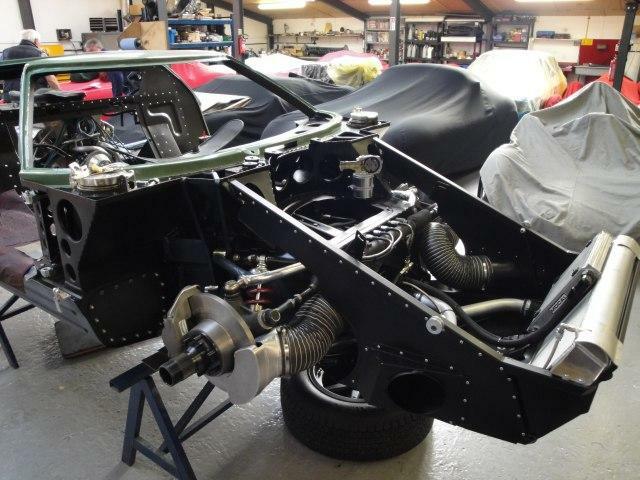 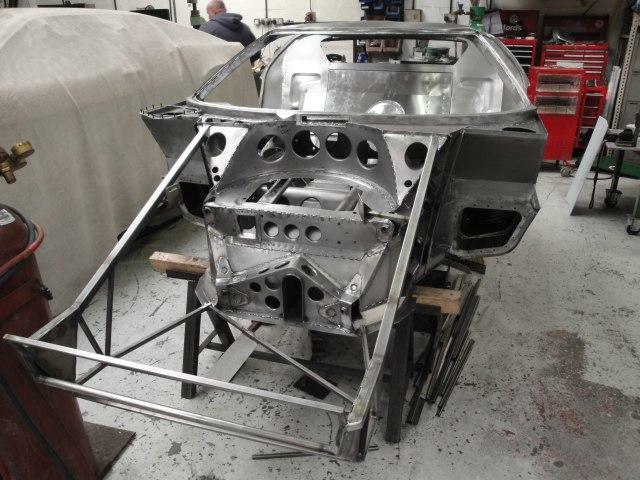 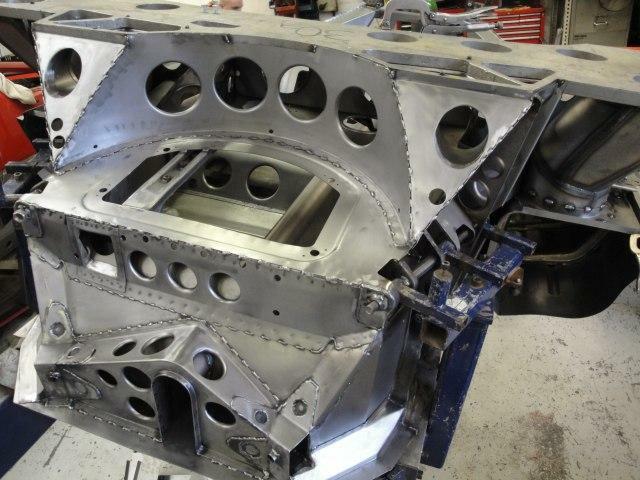 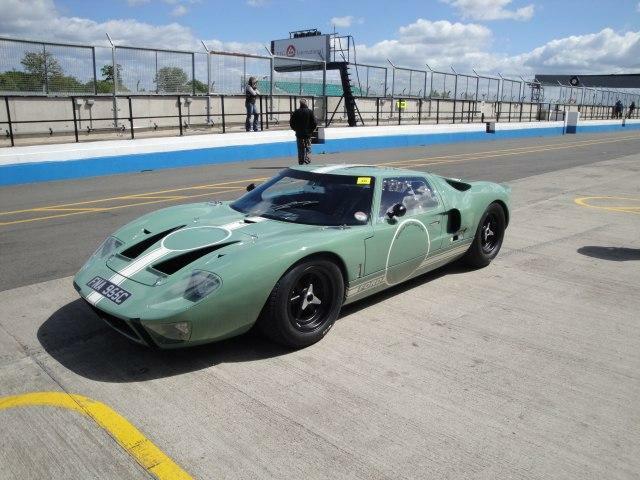 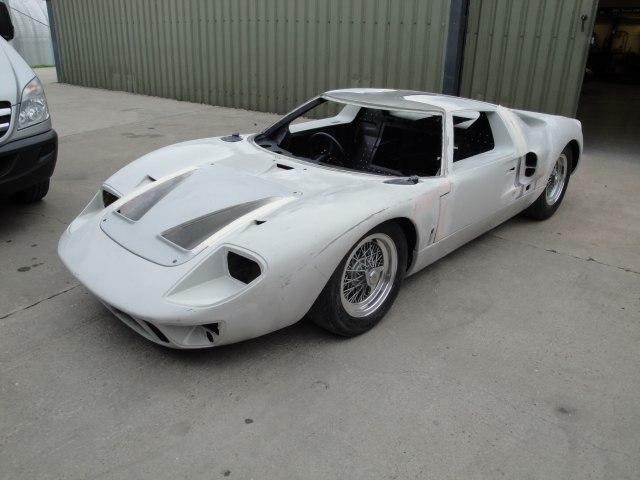 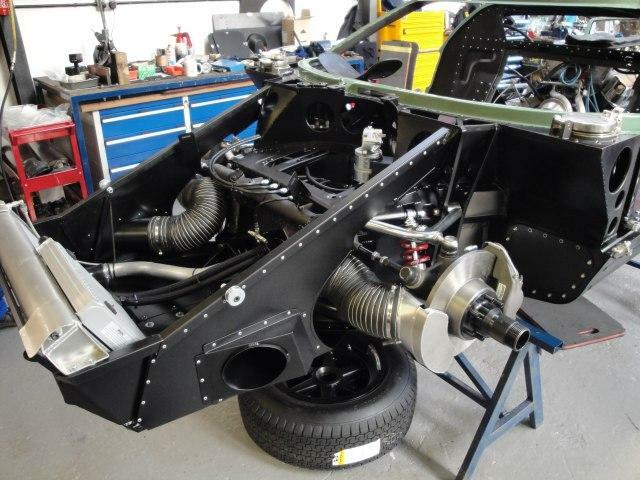 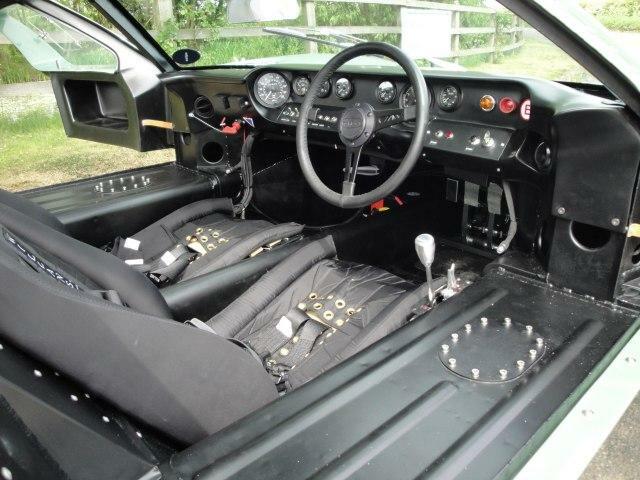 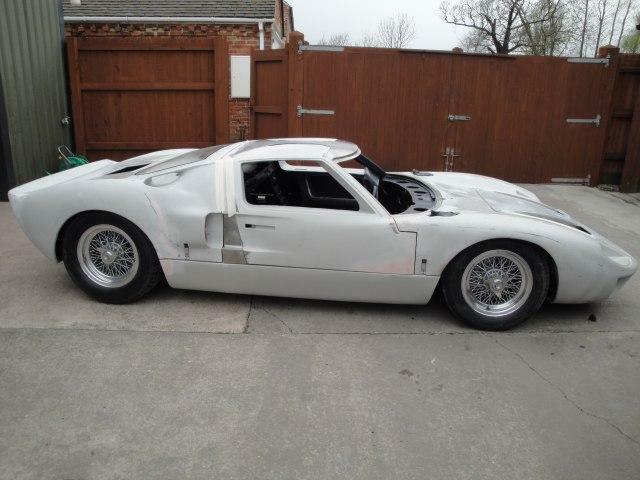 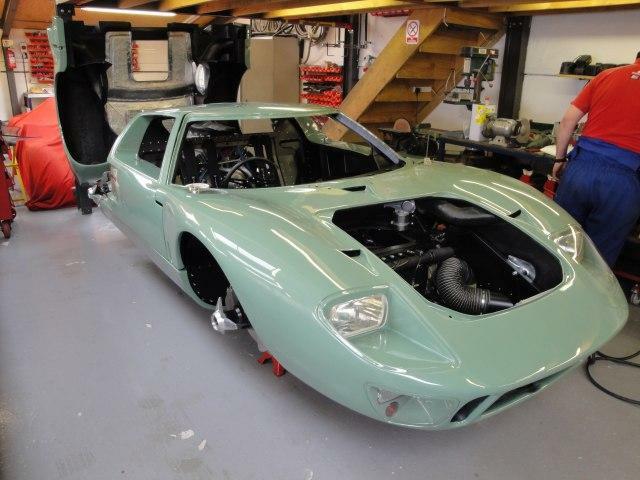 Gelscoe Motorsport have just taken an order for the latest of our pre 65 GT40s. 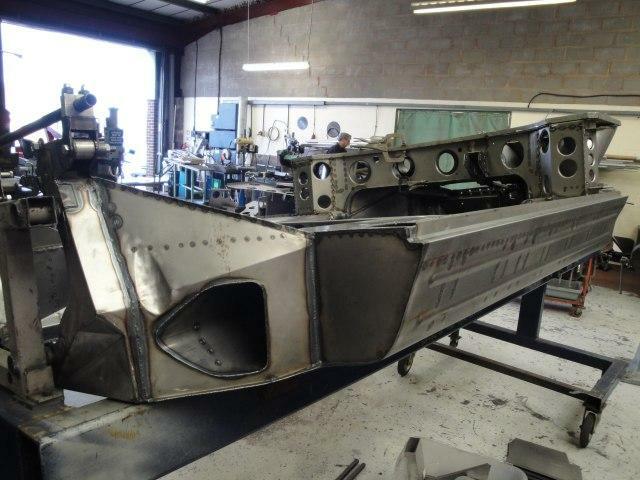 GEL 005 is now under construction, please keep logging on to view the build as it takes shape. 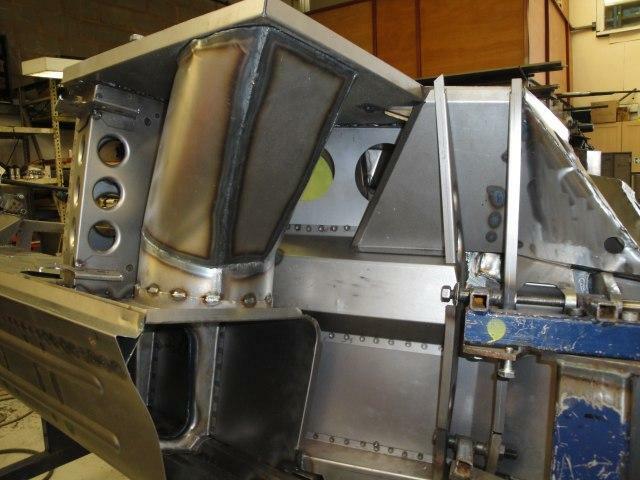 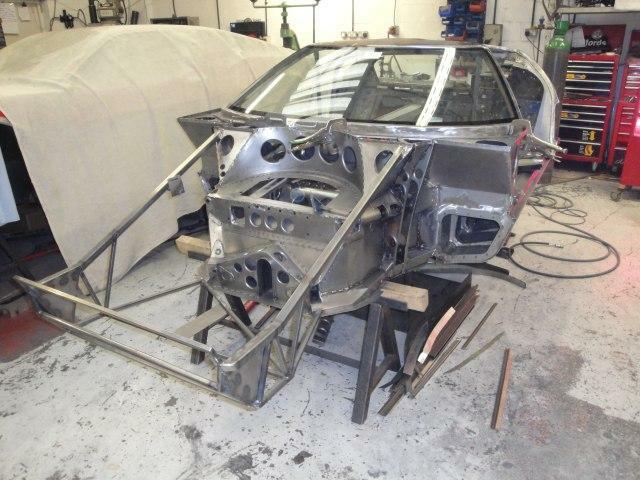 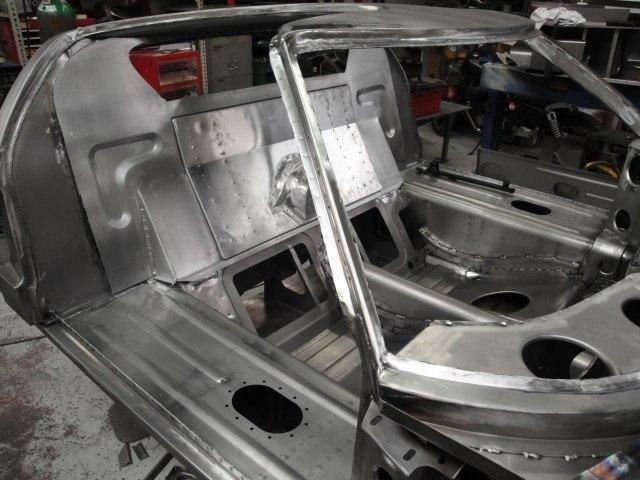 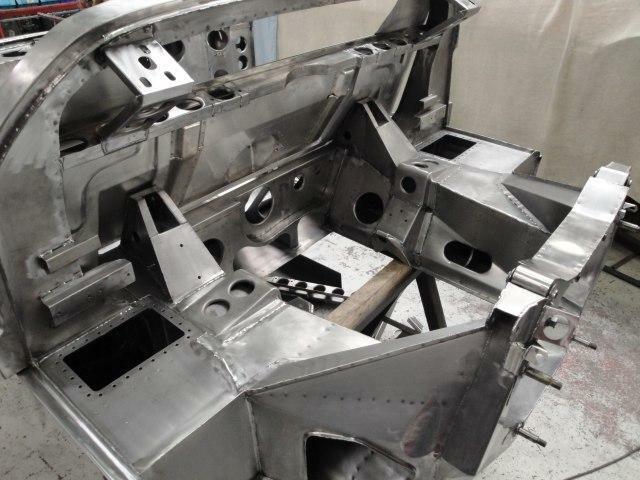 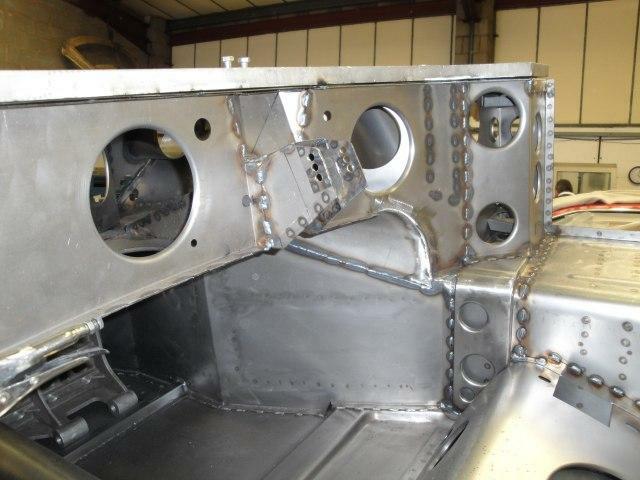 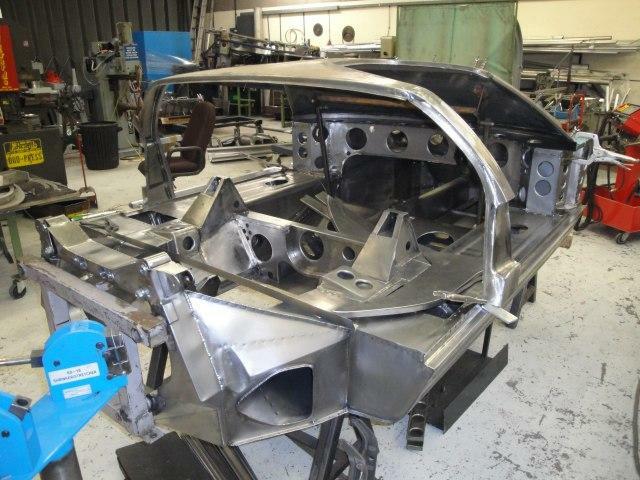 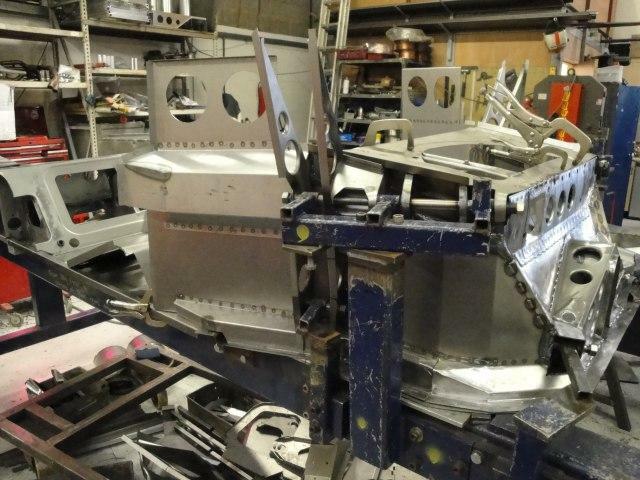 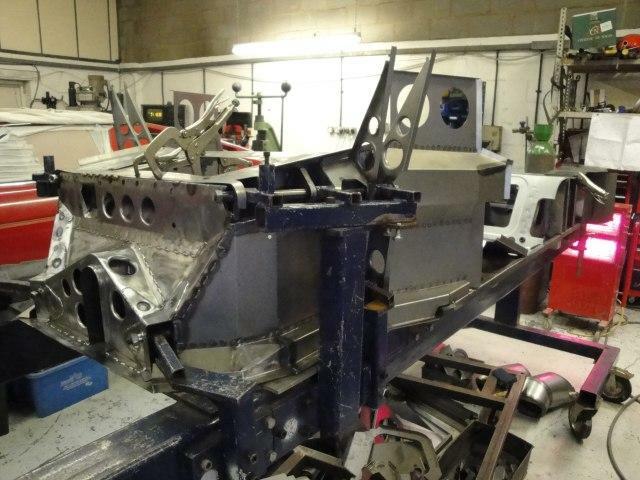 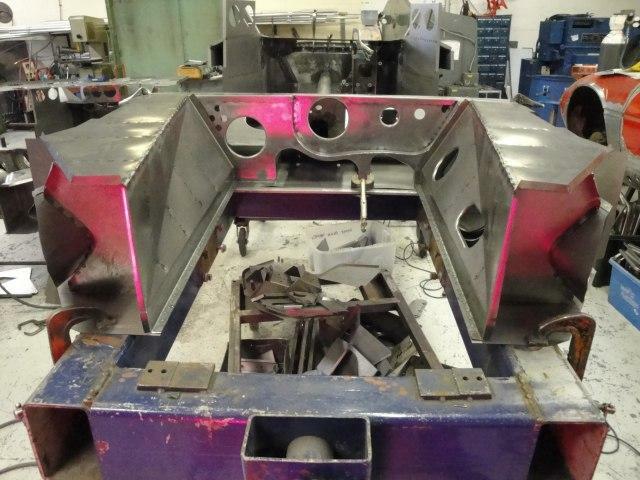 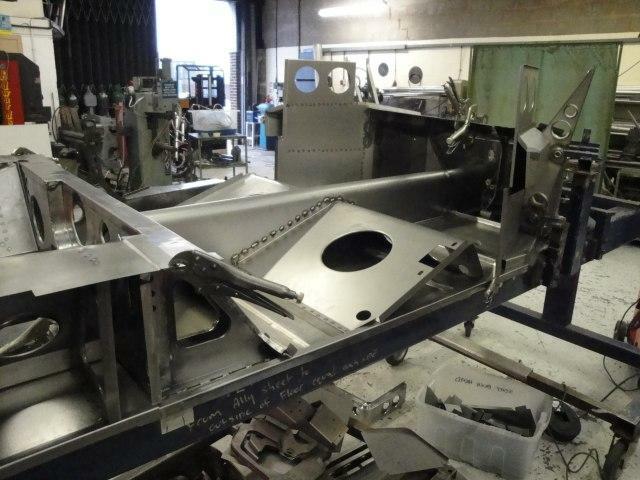 Early stages of the chassis build. 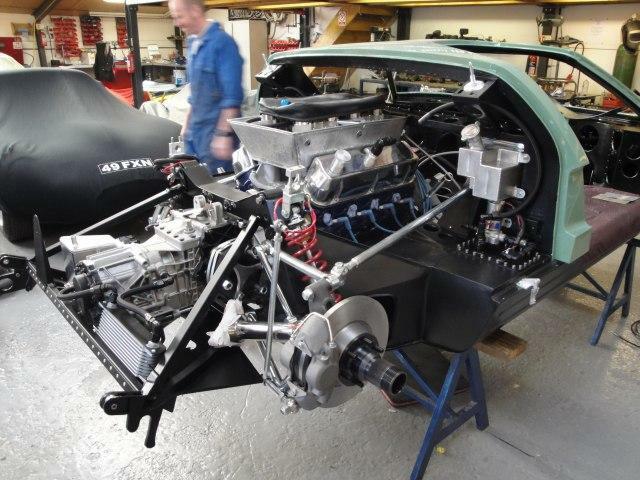 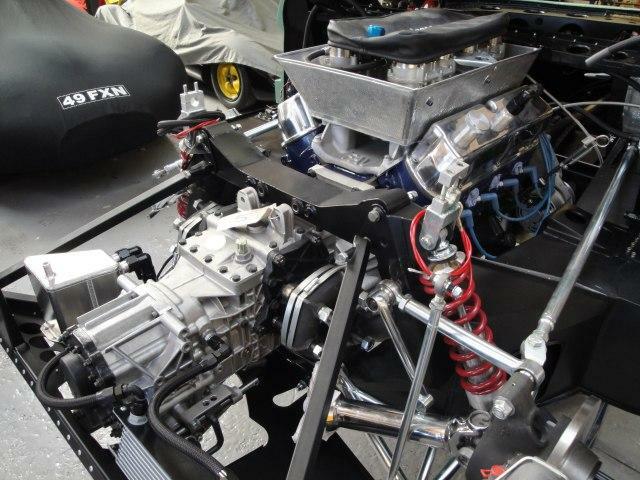 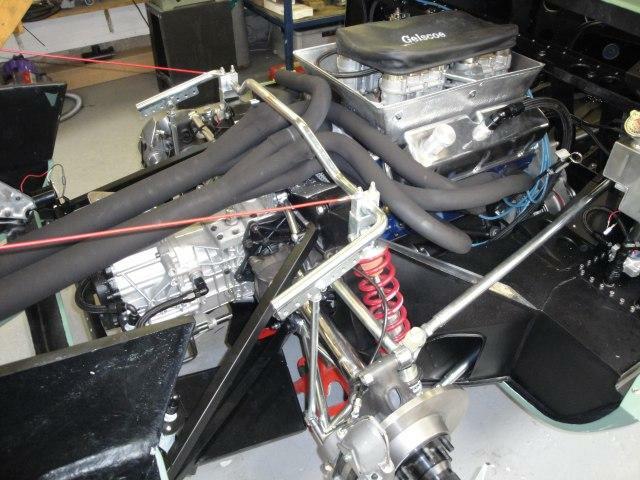 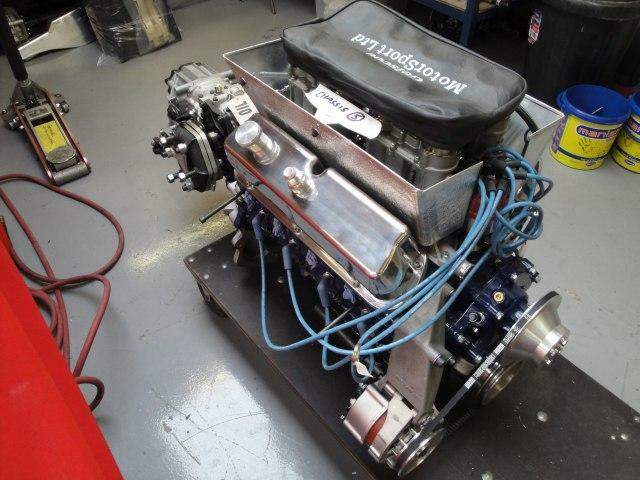 FIA spec Ford 289 race engine mated to the original style ZF gearbox. 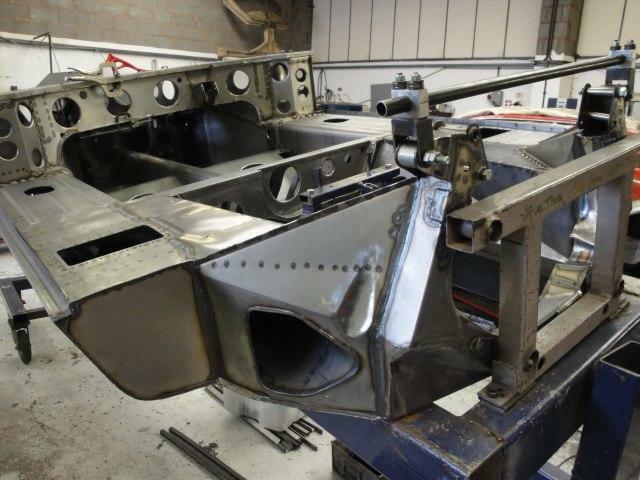 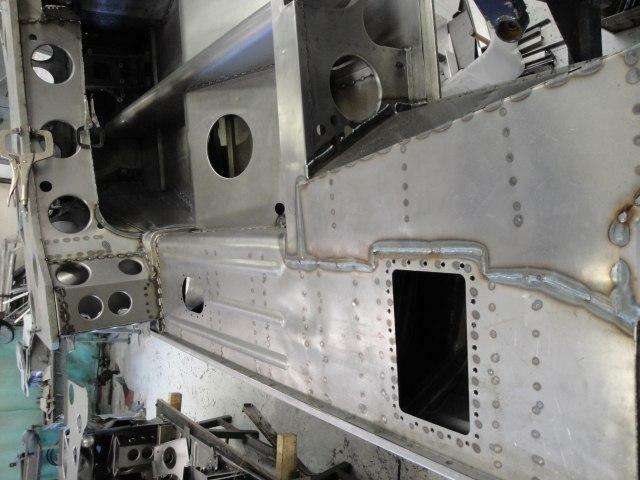 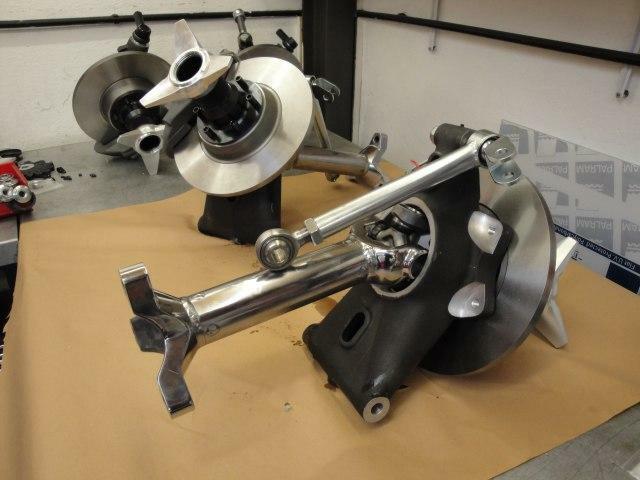 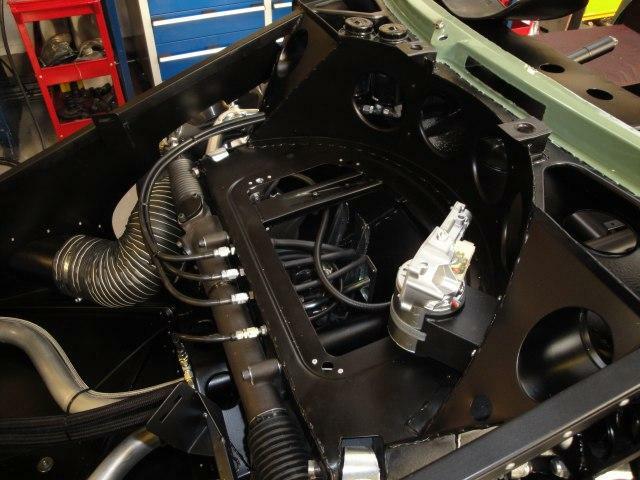 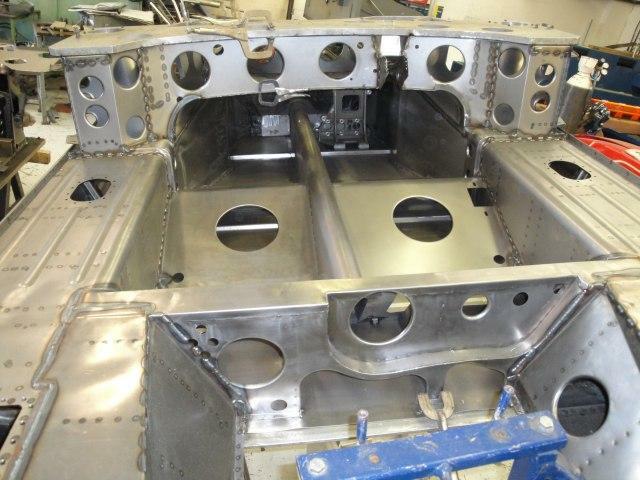 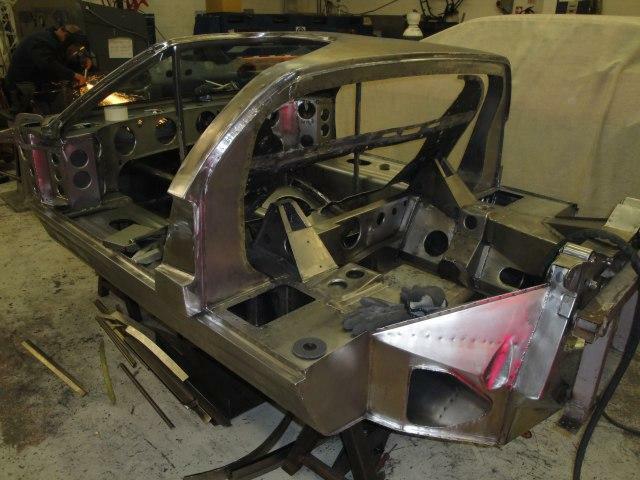 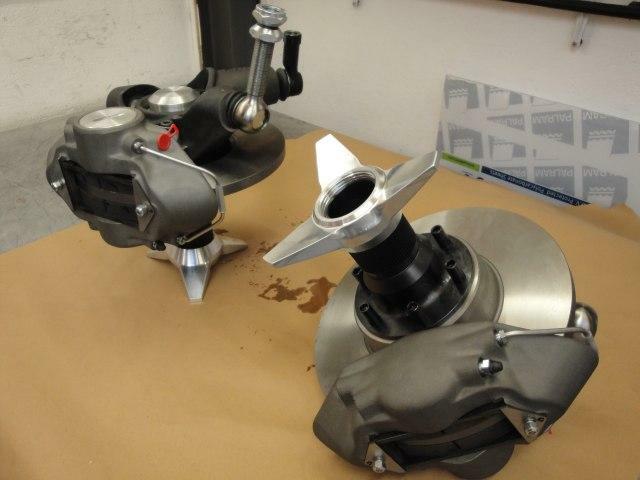 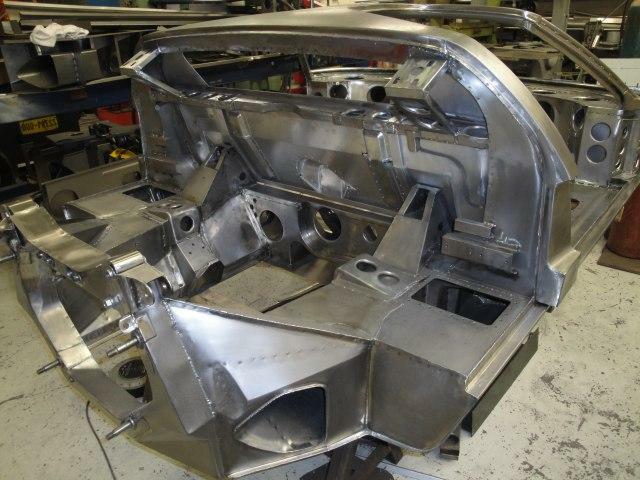 Pre 65 rear corners with drive shafts.